The government said paying service charge is not mandatory. New Delhi: Service charge on hotel and restaurant bills is "totally voluntary" and not mandatory, Food and Consumer Affairs Minister Ram Vilas Paswan said today after the government approved guidelines on service charge. Hotels and restaurants will not decide on service charge to be levied but it will be at a customer's discretion, the minister said, adding that these guidelines will be sent to states for necessary action. "The government has approved guidelines on service charge. 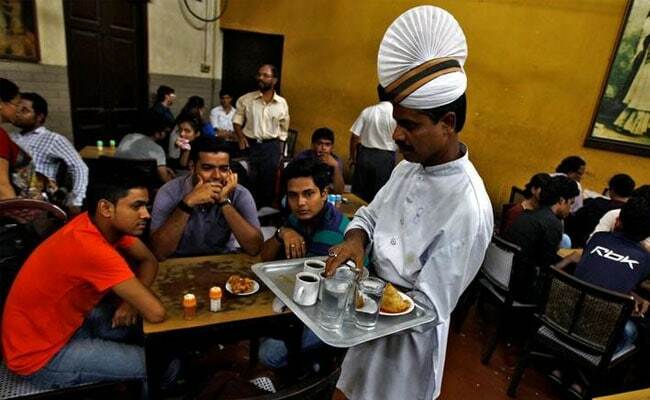 As per the guidelines, service charge is totally voluntary and not mandatory now," Paswan said in a tweet. "Hotels/restaurants should not decide how much service charge is to be paid by the customer and it should be left to the discretion of customer," he added. As per the guidelines, the column of service charge in a bill will be left blank to customers to fill up before making the final payment. "If there is mandatory levy of service charge, customers can file a complaint in the Consumer Court," a senior Consumer Affairs Ministry official told Press Trust of India. Hefty fines and stringent action against violation cannot be taken at present as the current Consumer Protection Law does not empower the ministry to do so, the official said. However, the new Consumer Protection Bill under which an authority will be set up will have powers to take action, the official added. charged. We have prepared an advisory on this issue. We have sent it to the PMO for approval," Paswan had said. A number of complaints from consumers have been received that hotels and restaurants were charging 'service charge' in the range of 5-20 per cent, in lieu of tips, the ministry had said earlier.